The period of time from when daylight savings ends until the winter solstice happens is when I tend to be the most down (as much as I wish it wasn’t true, weather plays a huge factor in how I feel). In an attempt to combat my SAD this year, I’ve vowed to try to be more thankful for the fact that I live in a part of the world that gets to experience four distinct seasons, among countless other blessings. 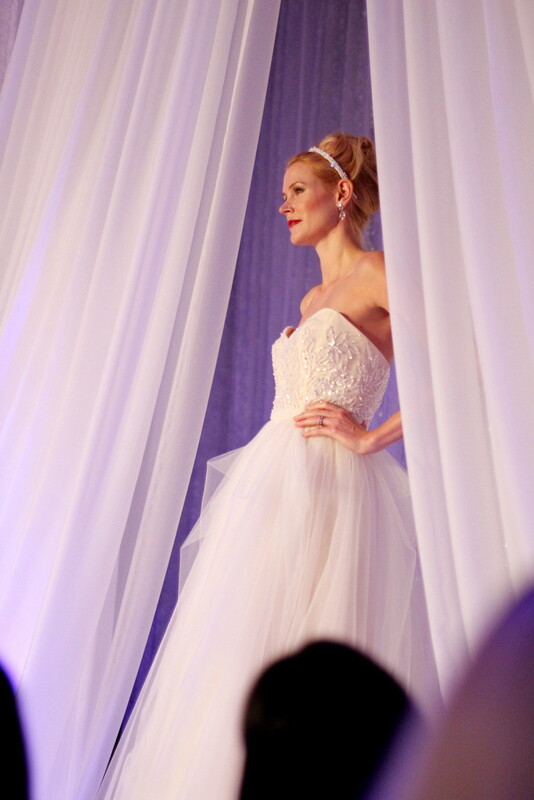 And between a wonderful weekend consisting of a lovely wedding show (I’m not engaged, but it’s always fun to dream up ideas! ), matcha lattes and being tucked away inside while listening to the pouring rain, I think that mentality is working out quite well indeed. yum those velvet cheesecakes look delicious. 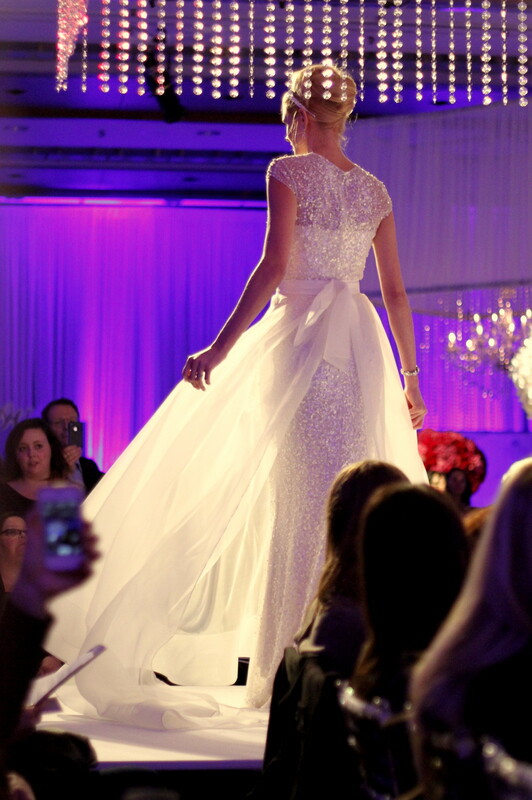 And the wedding gowns are gorgeous. Try doing more of the things you love to keep the sad away. Oh my gooood, the lipstick! So nice!! o: Really seems like a nice christmas gift! I love the lipstick with your name engraved on it! I know what you mean about feeling down during the winter. I go to work in the dark and as soon as I get home the sun goes down. I’m thinking about getting one of those SAD lamps, they’re supposed to help! Have you ever though of getting one? 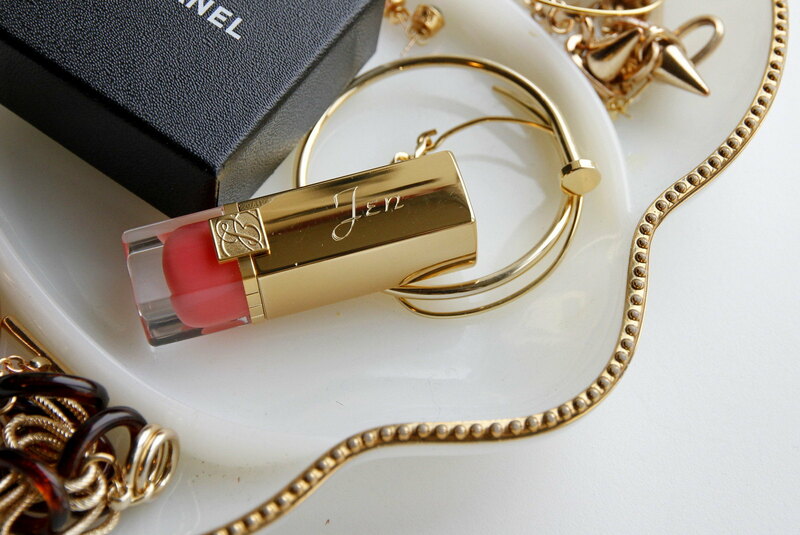 I love the personalized lip gloss! I feel the same way about this time of year and it’s definitely all about mentality. Being thankful for what we have here puts things in perspective, plus your treats and that lipstick make any day brighter! I wish we had 4 distinct seasons here in Hawaii. 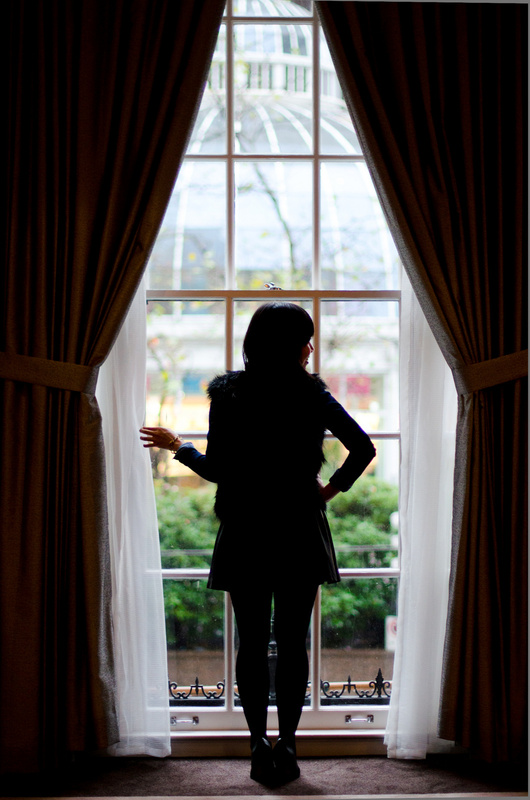 The grass is always greener, right? Well, I hope your week is off to a great start, Jen! What’s in the cup? Green tea? i am head over heels in love with everyone of these pictures! hope your gloominess doesn’t last long! The engraved lip gloss is ultra cool! 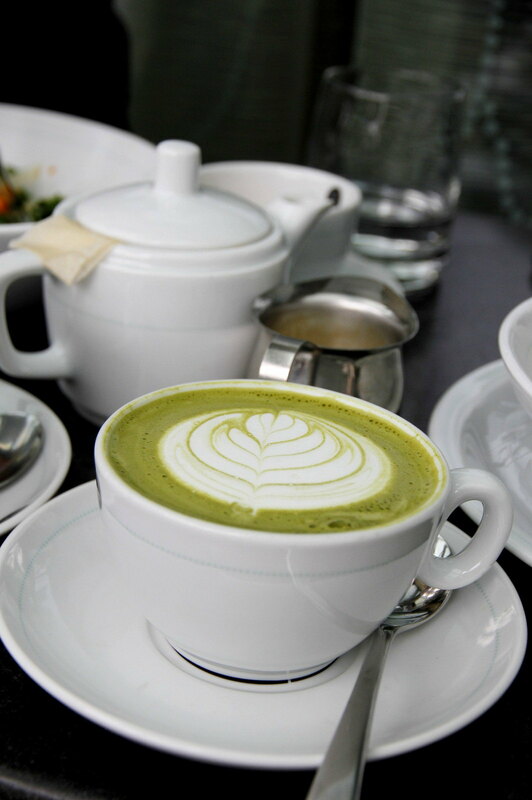 The matcha latte looks devine. I feel you on feeling dreary with cold bleak seasons! 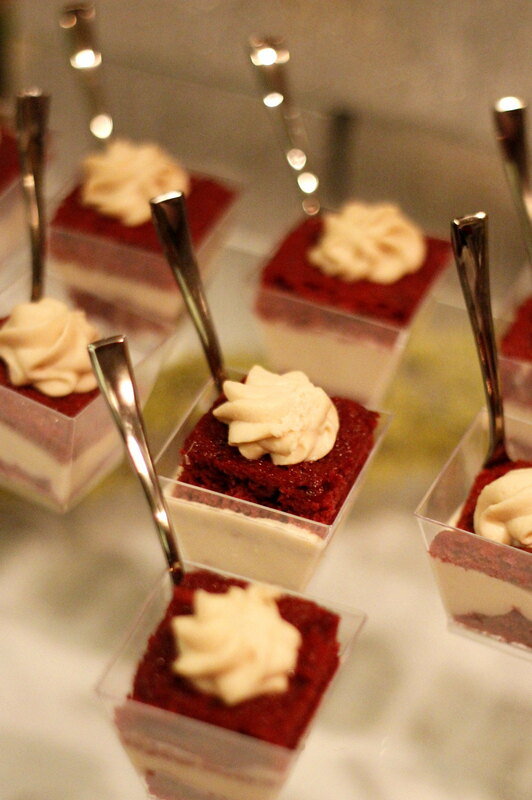 those red velvet cheesecakes are TOO CUTE!!! i find myself the most depressed about the weather in February, when it just feels like winter will never end – usually i book a vacation for then! Ah, jealous! That personalized lip stick is beautiful. I would never use it just so that I could keep it forever… until it got gross haha. Your photos are always so lovely!